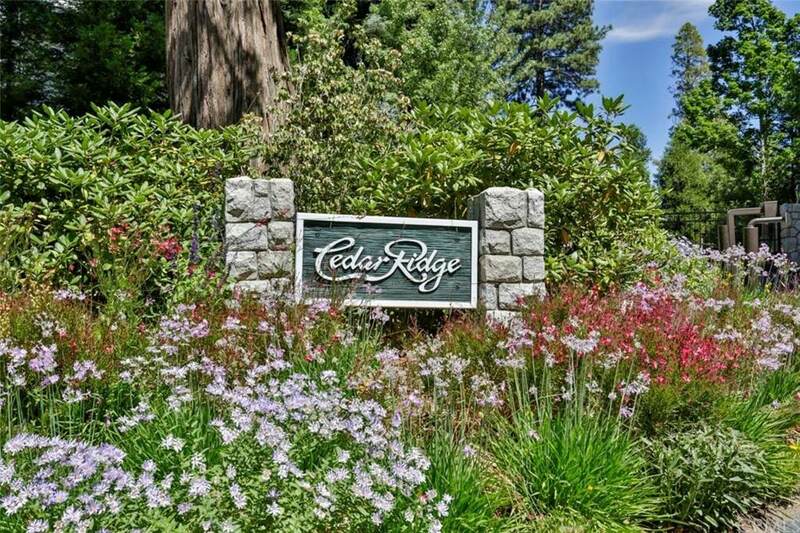 Build your Lake Arrowhead Dream home behind the gates at exclusive Cedar Ridge Estates! This heavily treed 39,204 s.f. 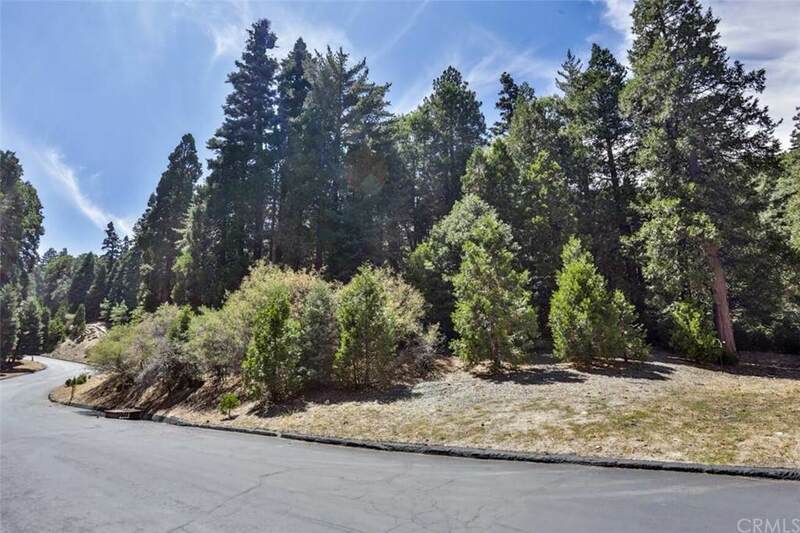 lot has lake rights and provides everything you dream about for a mountain home - space, quiet, trees, privacy, underground utilities, affordable HOA fees, security and abundant wildlife. 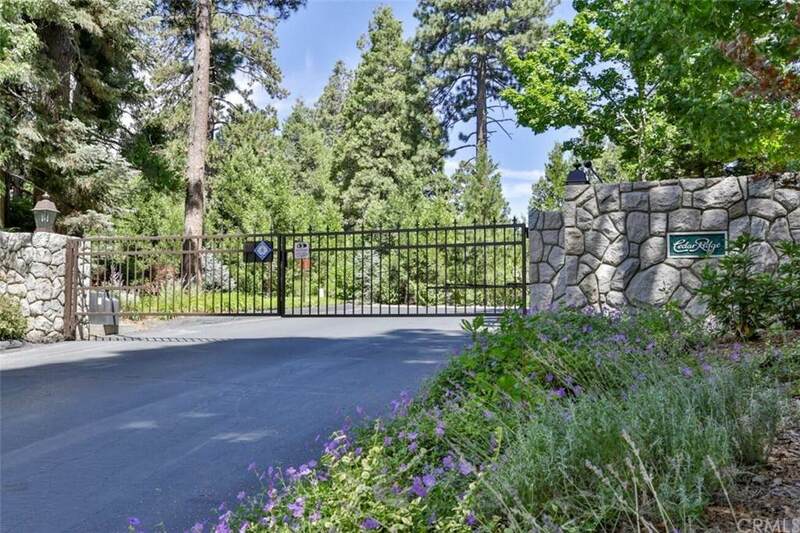 Enjoy all this yet be just minutes from the lake, marina, National Forest and Village!